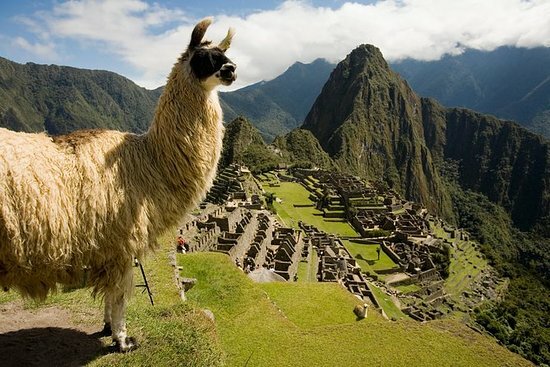 Related: What are the most popular tours in Sacred Valley? I have been researching ayahuasca retreats and came across your post. I'd love to know how your experience was at El Camino Sagrada. Are you open to sharing about it? I'm a 32 year old female and would be traveling alone as well. I went last December. I arrived two days early to get used to the air. It was very thin! People who were in better shape than me didn't seem to think it was to bad but I have had a rather sedentary life style for a while and I found it difficult. You can stay at hotels that have O2 pumped in. Or you can lie down and rest. The Camino Sagrado itself is a really nice place to do the ceremonies. It is a welcoming, healthy place. Great vegan food, different therapies like music, yoga, body movement as well as the ayahuasca. There are dorm style accommodations, shower rooms, bathrooms like in a dorm. The landscape is spectacular. I fall short of words to explain how much the experience in El Camino Sagrado mean to me, because it was an experience beyond words! It was a beautiful and an enlightening week, in which I had the chance of expanding my awareness, my love and my sense of the Oneness with marevelous guides, very admirable partners, and the most powerful and magical environment. I only can say THANKS to all of them, to God and the Universe for this precious time to get more peace and more understanding. Without a doubt, it was a life-changing experience! Upon arrival at the healing center, my mind became at ease. The shaman is so calm and tranquil, and the surrounding nature allows a haven for quiet thought and soul-searching... what followed was a multi-layered proccess on physical, psychological, and spiritual levels... the chanting and incantations of the shaman were a musical guide directing me... the atmosphere was very relaxed and non-judgmental. 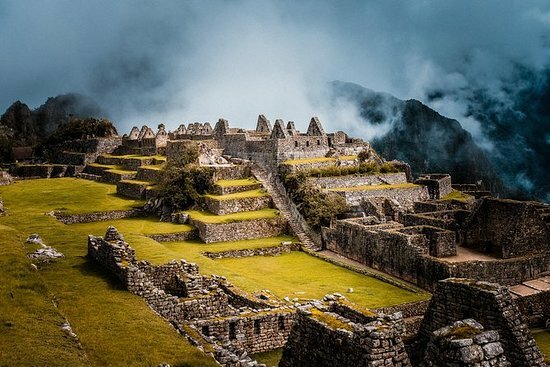 It gives me great peace to know that no matter where I may be out there in the “rat race”, there will always be a shaman out there raising positive energy from Peru. Where is this shaman from originally, Jennica? I just noticed that no one ever mentions any names of the shaman, facilitators etc. Im booked in here for May and i'm starting to have second thoughts. I've researched some things and I've read some not so great things about Trinity de Guzman. The Words SCAM & CULT have popped up more than once and im wondering why in comparison to other retreat this one has only a handful of reviews which don't really go into any detail about the actual experience. Am I being paranoid? Ayahuasca retreats are scam (except, perhaps, for their non ayahuasca services). Be careful with overdosing or getting taken advantage of while unconscious/drugged up. All those posts seem quite scammy because they only came once to this forum to extol the virtues of this "retreat" and then they disappear. Hello ! I see that you never got any reply to your question. Anyways, now I'm the one with a question. Did you ever go to the retreat? How was it ? 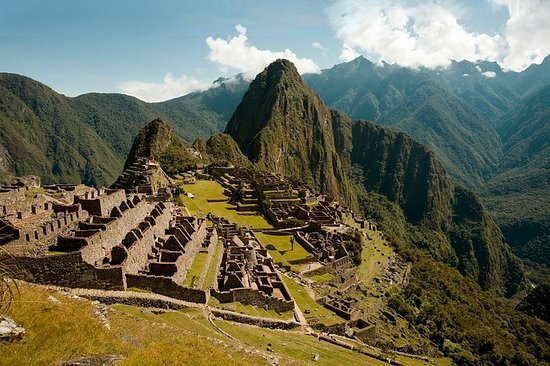 Tickets to enter Machu Picchu and Climb Huayna Picchu ?